Jean-Michel discovered his passion for music at the age of fifteen but started really taking it seriously after he turned eighteen. He taught himself how to play the guitar and later took some private piano lessons along with music classes at the Academy of Arts in Port-au-Prince under the guidance of “Monsieur Blain.” His first gig was thirty-eight years ago, at a festival held at Jet Cine, a movie theater in Les Cayes (South of Port-au-Prince), where he performed with popular local band Les New Starts. 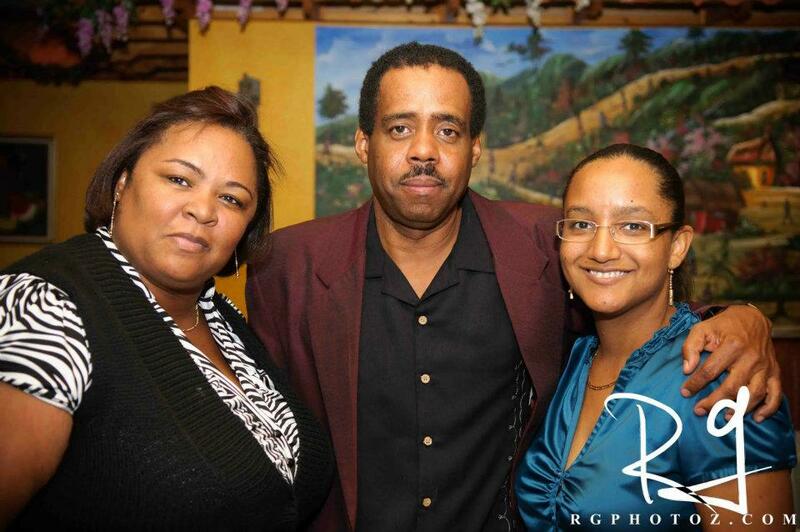 Born in Les Cayes, Jean-Michel grew up with siblings Kenold, Myrlene and Sabrina. At a young age, he was introduced to music by his uncle Joseph Latour and later by his half-brother Carlos Placide. He listened a lot to Joe Dassin, Georges Moustaki, Brassens, Jacques Brel, Mike Brant, Edith Piaf and Antonio Carlos Jobim. Alicia Keys was one of his favorite artists. He also enjoyed Eric Clapton, Sade, George Benson and Tony Benet—all he considered great performers. After completing high school in Les Cayes, Jean-Michel moved to Port-au-Prince to study accounting. Later, he moved to New York and got married in the Big Apple. The artist said, “I drove down to Florida in 1999 after a decade in New York. I was looking for a place to find peace of mind after I separated with my wife.” Jean-Michel loved that South Florida was so close to home and also enjoyed Florida’s diversity and cuisine. His mother, Roselord Latour, is still alive and well and has come to live in Florida. On October 14, the Haitian community was shocked to learn of the passing of the artist. To learn more about the artist, please click here.